Would you like to learn more about training with gymnastics rings? We use rings for upper body and core strength training with excellent results and for all levels. They are a key part of our strength classes as well as our one-on-one coaching for both strength and mobility development, plus postural correction and rehab work. Here we are opening up a small workshop to go deeper into training with rings - learn the basics and progressions towards intermediate level strength and mobility movements. Find out how we use rings to supercharge our training. The workshop is held at our facility in Kew on June 9th. Further details are below - spots are limited! 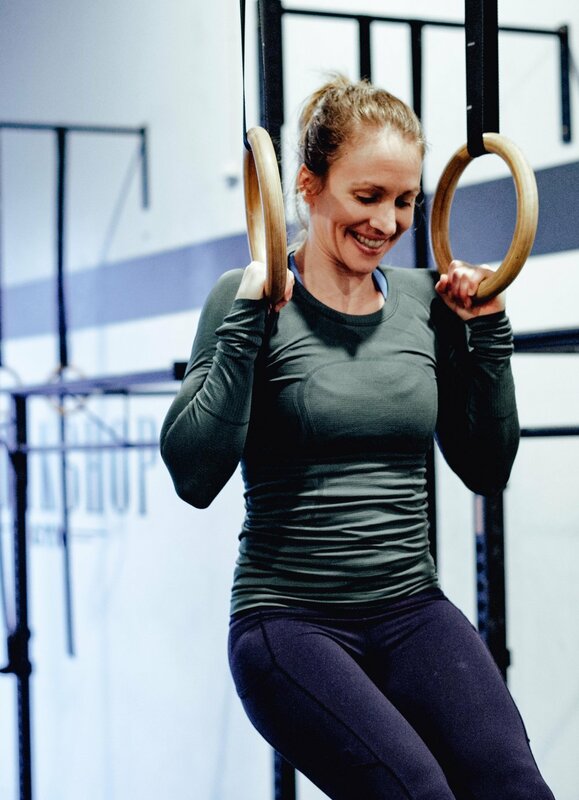 This is a 5hour workshop to get you into the world of gymnastics strength training using the rings, as well as the floor and bars. We will look at ring basics, plus core training and joint preparation. This is one of the most effective and versatile ways to train upper body strength! Drop your details below and one of our friendly staff members will get in touch shortly.